Every two years the world gathers to compete and to celebrate the human spirit during the Olympic Games. This Summer the Games will be held in South America for the first time in history. 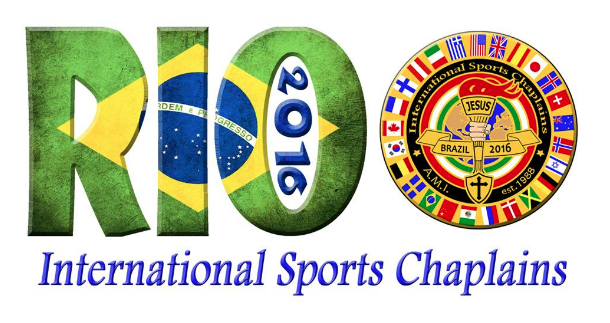 Jeff will join the International Sports Chaplians once again to capatilize on this unigue opportunity to share the gospel of Jesus Christ with atheletes, family, locals and internationals. It is like Acts 1:8 all in one place: "But you will receive power when the Holy Spirit has come upon you, and you will be my witnesses in Jerusalem and in all Judea and Samaria, and to the end of the earth.” This will be Jeff's 9th Olympic Ministry Outreach. However, a new and exciting chapter will unfold as Bethany, Jeff's 16 year old daugther will join him for her very first Olympic Ministry Outreach. We ask that you prayerfully consider joining our team. You can join our Prayer Team and sign up to receive updates from our ministry on the ground in Rio in August and you can also join our Finance Support Team and contribute financially to help Jeff and Bethany take the Word to the World! 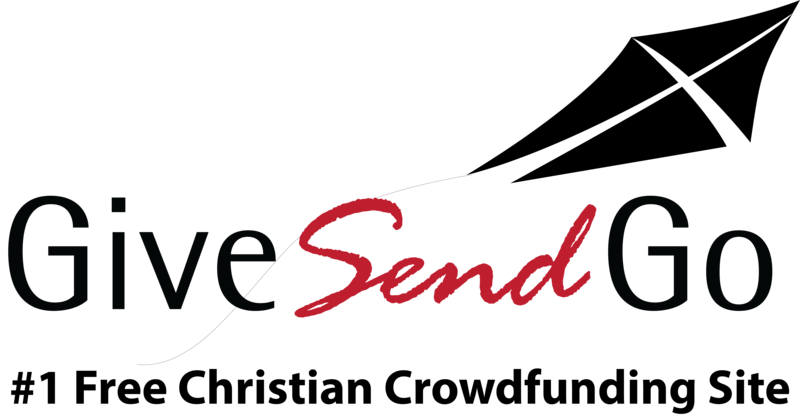 To total for each person to participate in this incredible gospel opportunity is $5,750 each. This may seem like a lot, and it is. The cost is high which includes airfare, lodging, and meals for 16 days plus we, along with other team members from International Sports Chaplains, pay to have "The Jesus Pin" produced. "The Jesus Pin" is the incredible tool we give away by the thousands as we share the gospel message. Jeff and Bethany are combining their funds giving them a grand total of $11,500 needed. To date, through saving and generous donations already they have raised just over $7,000 leaving a balance of $4,500. For more information and to read stories and see videos from previous Olympic Ministry Outeaches, go to beyondtherings.net. Prayers for you and Bethany! May every dollar bring glory and honor to Jesus as Jeff and Bethany answer the call to go and share the Gospel with the world at the Olympics in Rio! We are blessed to be apart of the ministry.